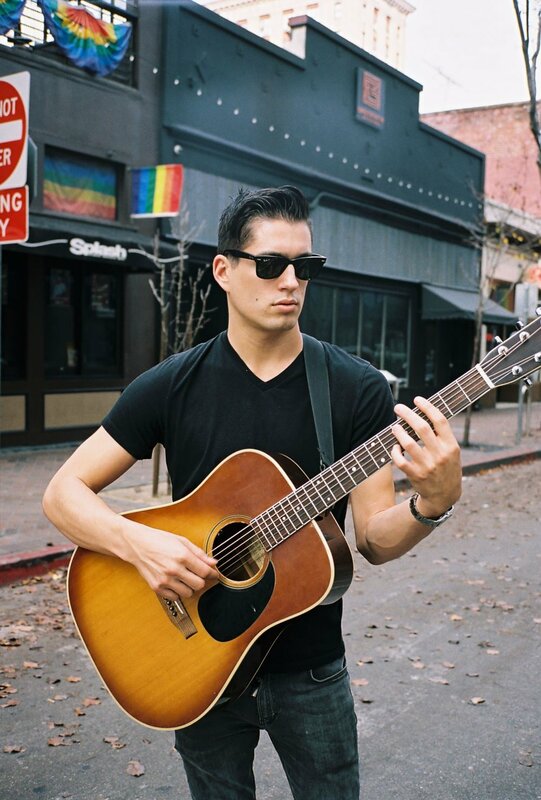 Casey Wickstrom will be performing LIVE at the Britannia Arms Cupertino this Friday, 11/16! Check out his music on the link below. A show at my favorite neighborhood pub! Free, all ages, etc. I'll be playing mostly originals, some old and new songs, too. Come by, it's gonna be great! Casey Wickstrom Now streaming worldwide!